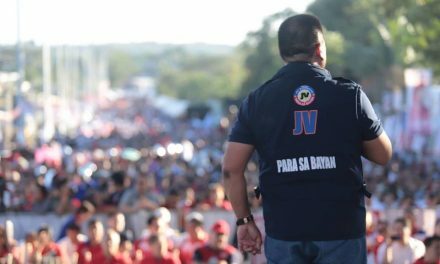 SAN Juan Rep. JV Ejercito Estrada challenged Philippine National Police (PNP) director general Alan Purisima to step up the government’s fight against crime. Ejercito Estrada expressed alarm over the spate of sensational crimes involving guns which occurred in the first few days of 2013. “The death of Stephanie Nicole Ella in Caloocan, the shooting spree of Ronald Bae in Kawit, Cavite, and the alleged shootout in Atimonan, Quezon are not just petty crimes. And all these happened in just a span of one week,” the young lawmaker said. He said the PNP under the leadership of General Alan Purisima must immediately roll out crime prevention measures before the public loses confidence in his agency. “General Purisima should step up or step down. PNP officials should show that they have the capability to prevent high-profile crimes,” the San Juan solon said. 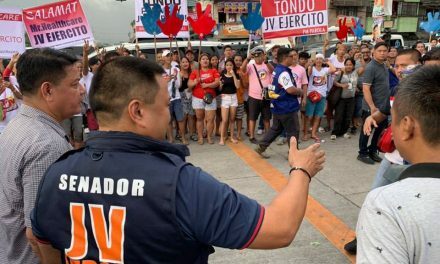 In the case of the alleged shootout in Atimonan, Quezon involving policemen, Ejercito Estrada urged the PNP to cooperate fully with the National Bureau of Investigation to speed up the resolution of the case.